Former Texas Congressman, failed Senate candidate and now Presidential hopeful Beto O’Rourke paid a visit to Central Pennsylvania this morning on a stretch of campaign stops through the midwest and on the way to New Hampshire. 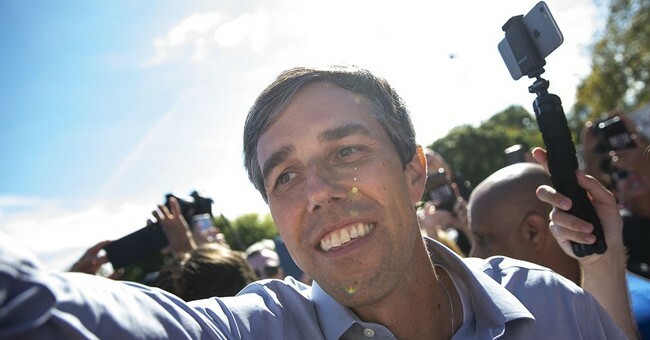 As all candidates seeking a viable shot at the Democratic nomination will inevitably have to succumb to, O’Rourke welcomed the common left-wing talking points, despite unyielding attempts to paint himself as a moderate during his Senate bid. “We are, screwed,” the candidate said of global warming and climate change. “There are 12 years left to us to take bold, decisive action together,” he said in an emotional beginning sentiment. The candidate then pledged to not accept a dime from any Political Action Committee, which is a growing precedent for progressive candidates. “I think AOC, the Sunshine Movement, young people and old people alike, who have come together and said that this country must act. And we must act in the boldest way possible. It must be government action,” he said. A rally attendee then pushed O’Rourke on his fundraising haul, reaching over 6 million in just 24 hours, and plans for transparency of campaign donations and concrete policy proposals, both of which O’Rourke currently lacks. Beto O’Rourke was the first of the crowded field of 2020 candidates to pay a visit to central Pennsylvania, which will be crucial in the fight for the Keystone State in the Democratic Primary.